Design, fabrication and installation of the Romaine-1 generating station penstocks. two penstock of 5.6 meters of diameter by 63 meters of length. Replacement of 395 meters of 1.6 meter diameter penstock. Fabrication of a oven for a mine. Design, fabrication of three explosion proof gantry cranes for Canaport project at St-John, New Brunwick, Canada. Fabrication and installation of gas exhaust ducts for smelter plant. fabrication of the distributor and the scroll case for the Lake Hodges Generating station project. Stator frame fabrication for the Péribonka generating station. Design. fabrication and installation of two powerhouse crane of 325 metric tons. Fabrication of several parts for the generating units of the Romaine-1 generating station. Design, fabrication and installation of the diversion gates for the Romaine-1 generating station project. Design, fabrication and installation of the Romaine-1 generating station penstocks. two penstock of 7 meters of diameter by 40 meters of length. Design, fabrication and installation of the Romaine-1 generating station penstocks. two penstock of 5.6 meters of diameter by 210 meters of length. Design, fabrication and installation of the gates, guides, stoplogs, lifting systems for Romaine-1 generating station spillway. 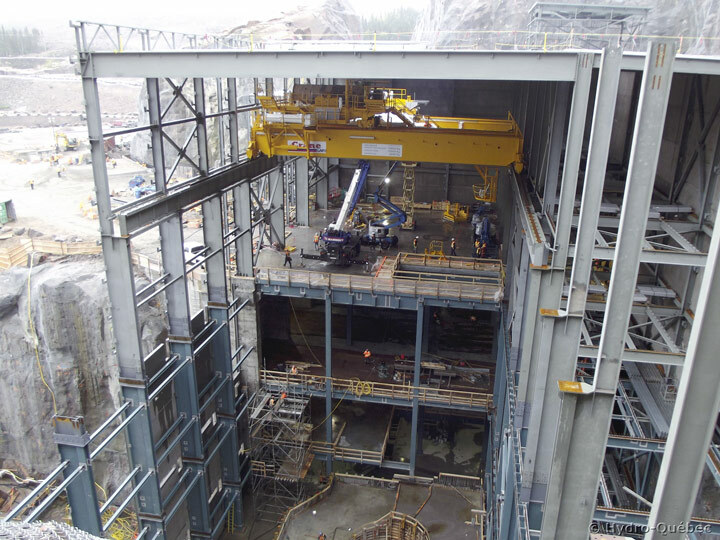 design, fabrication and installation of a 340 metric tons powerhouse cranes for the Muskrat falls generating station. Fabrication of 7 draft tube cones for Keeyask generating station project. Design, fabrication and installation of two gantry crane of 136 metric tons. replacement of the lifting parts for La Gabelle Generating station spillway. Design, Fabrication and installation of a new intake gate and refurbishment of the old embedded parts and hoist system. Welding of the rotating furnace for Port-Daniel cement manufacture. Design, Fabrication and installation of a new intake gates and refurbishment of the old embedded parts and hoist system. rehabilitation of the lifting equipment and the spillway of the the Chute-des-Passes Generating Station. Refurbishment of three intake gates and fabrication of three new intake gates. Fabrication of several embedded parts of the generating units of the Eastmain 1A Generating Station. Fabrication of a scroll case and elbow for Revolstoke generating station. Design, fabrication and installation of three intake gates for Ile-Juillet-2 generating station. Design, fabrication and installation of new spillway for Peribonka generating station. Fabrication of a stator frame for Mica project Generating station. Fabrication of 355 P-155 pot shells for Sebree smelter plant. Fabrication of 82 pot shells for Kitimat smelter plant. Fabrication of more than 2000 pot shells for three smelter plants. 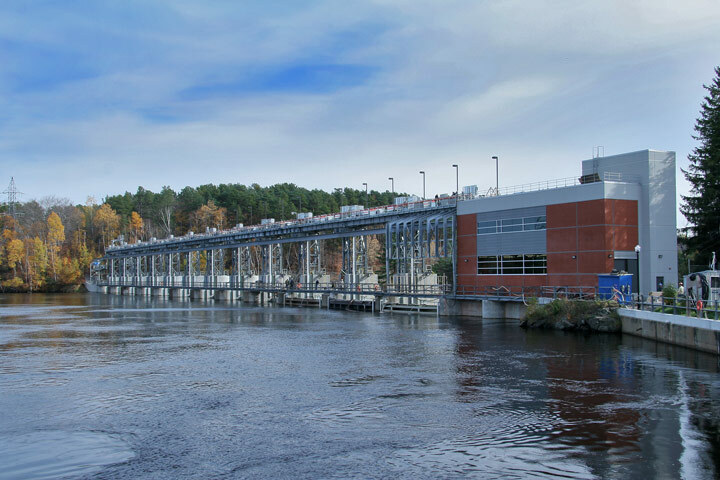 Design, fabrication and installation of radial gates, stoplogs, followers and embedded parts for Grand-Mère generating station. Fabrication and installation of the Eastmain 1A generating station penstocks. 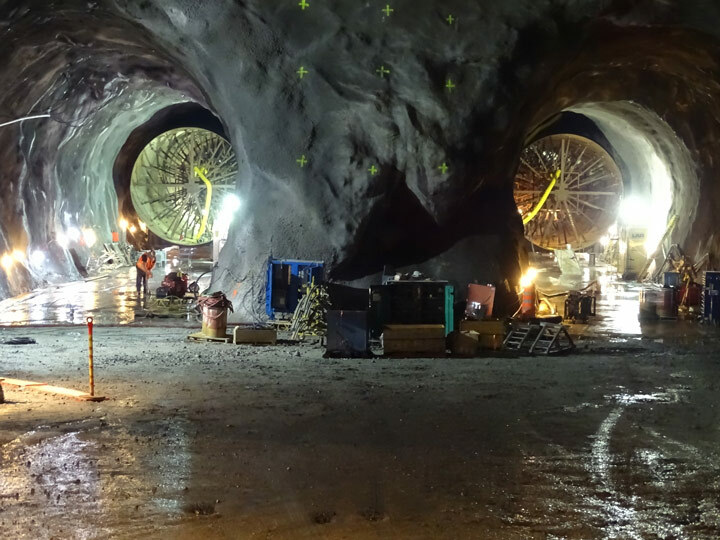 Design, fabrication and installation of a new spillway for Eastmain-1 generating station. Fabrication of 18000 of anode rods for smelter plant.